Harry How/Getty ImagesJordan Spieth, Dustin Johnson, and Rory McIlroy are once again among the favourites to win the PGA Championship at Bellerive this year. The PGA Championship tees off this Thursday with the best players in golf meeting at Bellerive to battle for the final major of the year. 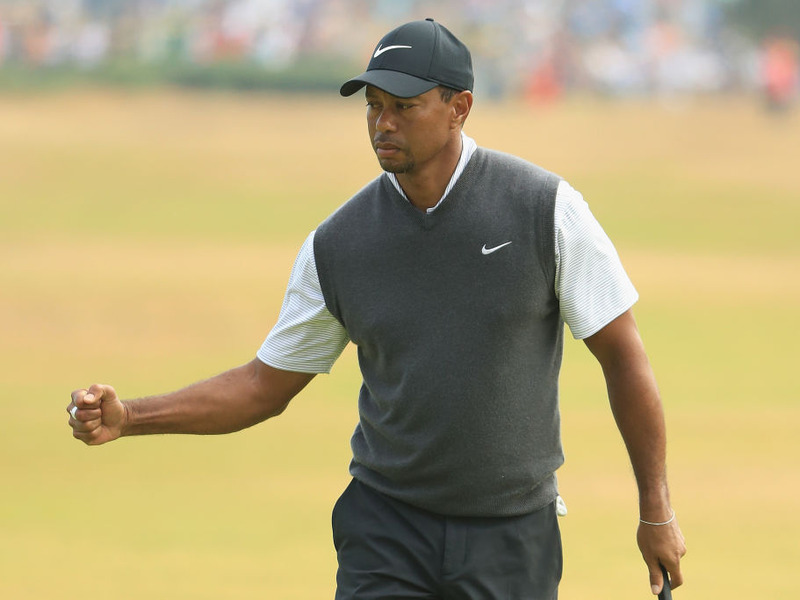 This is the last year the PGA Championship will be contested in August, with the tournament set to move to May in 2019, potentially opening the door for golf to add a fifth major to the schedule. 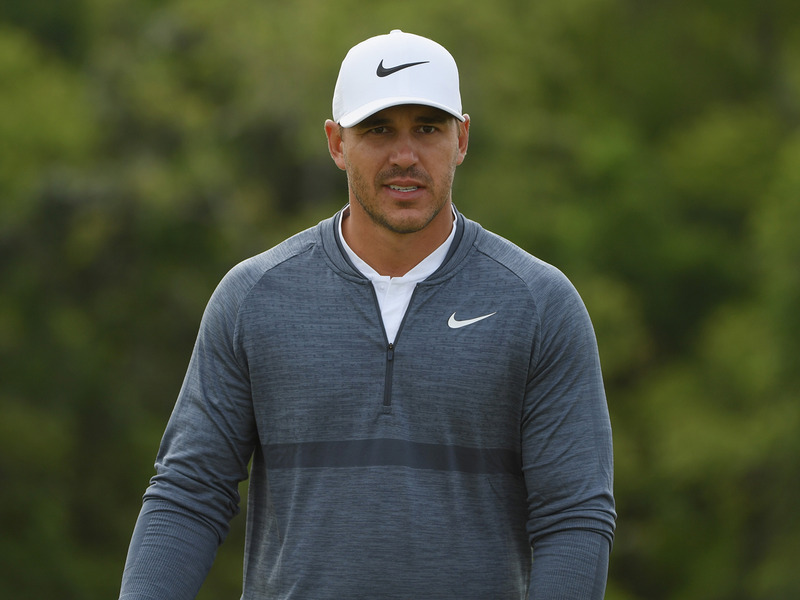 Regardless of what happens next year, this year’s tournament is set to be a battle, with many of the world’s top players already in fine form and looking to take advantage of a course expected to play long. Take a look below at the favourites to win the 2018 PGA Championship. All lines are courtesy of the Westgate Las Vegas Superbook. 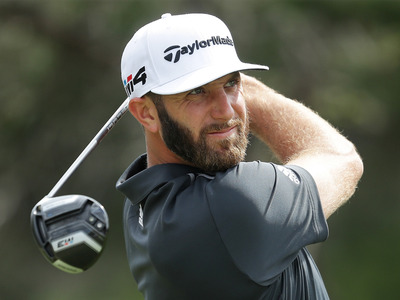 One thing to know: With two wins and two other top-three finishes in the past five tournaments he’s played, it’s no surprise Dustin Johnson is the favourite heading into the first round at Bellerive. 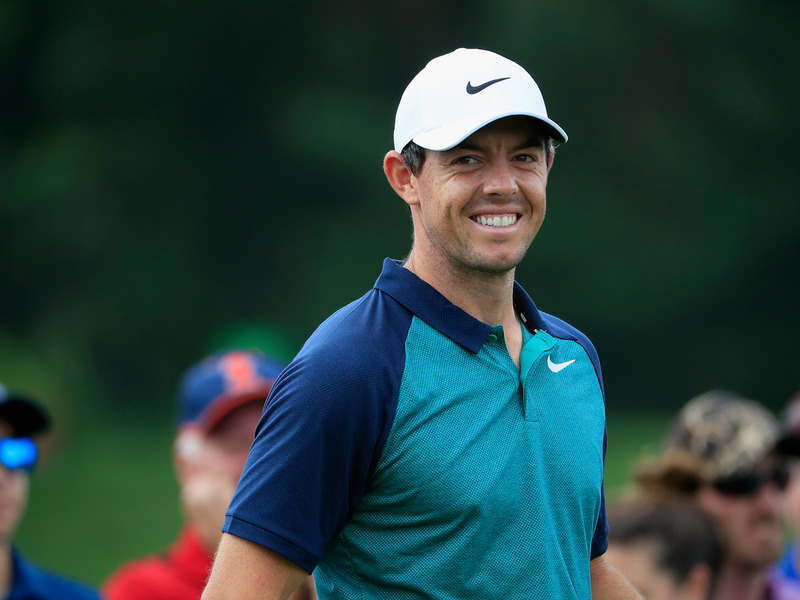 One thing to know: Rory McIlroy has finished in the top five in two of this year’s three majors and been a top-three player at the PGA Championship four times in his career. With a second place finish at the U.S. Open and a strong sixth place showing at the WGC-Bridgestone Invitational, he’s in good form to make a splash on the leaderboard once again. 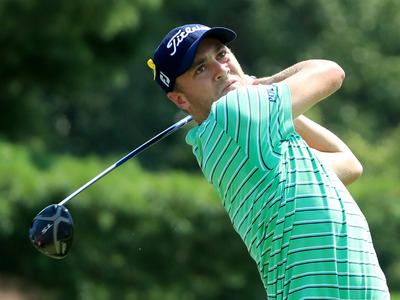 One thing to know: The reigning champion of the tournament, Justin Thomas enters the PGA Championship this week as one of the hottest players in golf, having just won the WGC-Bridgestone Invitational. He could be poised for a repeat performance. One thing to know: At just 25 year old, Jordan Spieth only needs a win at the PGA Championship to join Tiger Woods, Jack Nicklaus, Ben Hogan, Gary Player, and Gene Sarazen as just the sixth man to ever win all four of golf’s modern majors. Is this the year he writes his name in history? 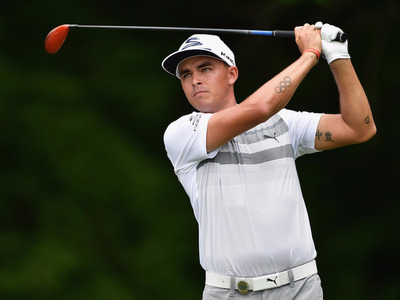 One thing to know: Rickie Fowler has yet to win a tournament this year, but is always a betting favourite whenever a major rolls around. Golf fans know he has the stuff to take down the best in the sport, he just has to put it all together for a full four days. 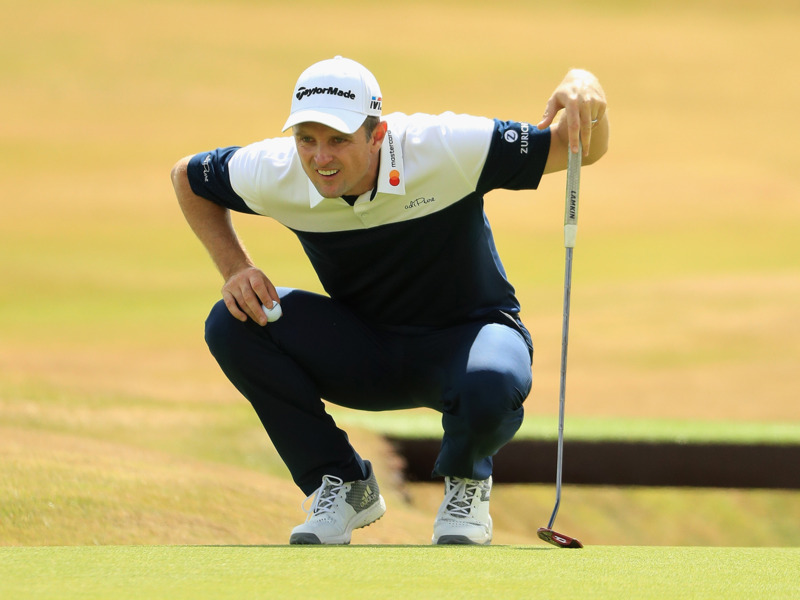 One thing to know: Justin Rose has five top-10 finishes in 13 starts through the 2018 season. He had to pull out of the WGC-Bridgestone Invitational due to a back injury last week, but expected to be ready to go at Bellerive, and could take over as the top-ranked golfer in the world with a win. One thing to know: Aside from a disappointing run at the Open Championship this year, Brooks Koepka hasn’t finished lower than tied for 13th at a major since 2016, including wins at back-to-back U.S. Opens. 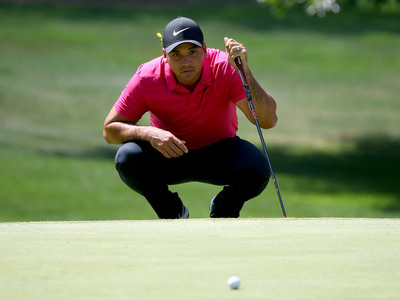 One thing to know: Jason Day has been known to turn it on at the PGA Championship – not only did he win in 2015, but he’s finished in the top 10 four of his past five showings at the tournament. 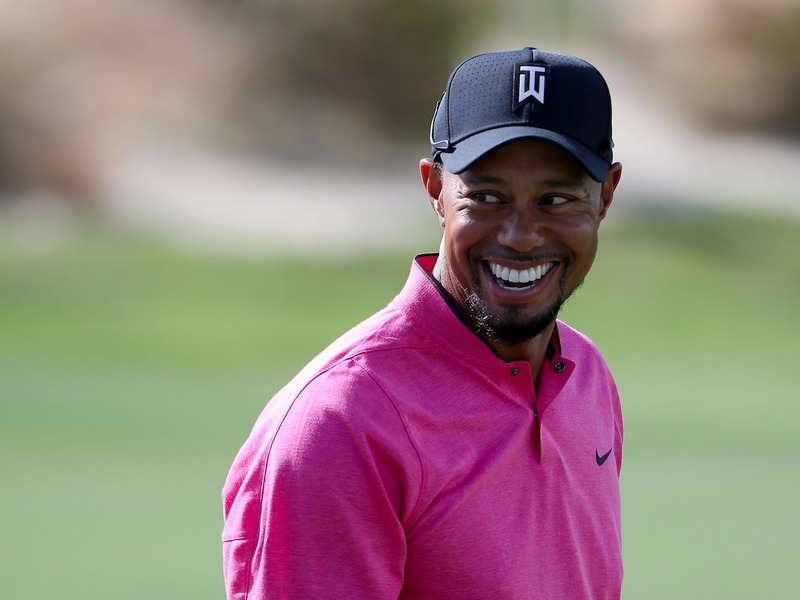 One thing to know: As he continues to put up strong performances that keep him in contention through the weekend, Tiger Woods has proven that his winning days are not over yet. 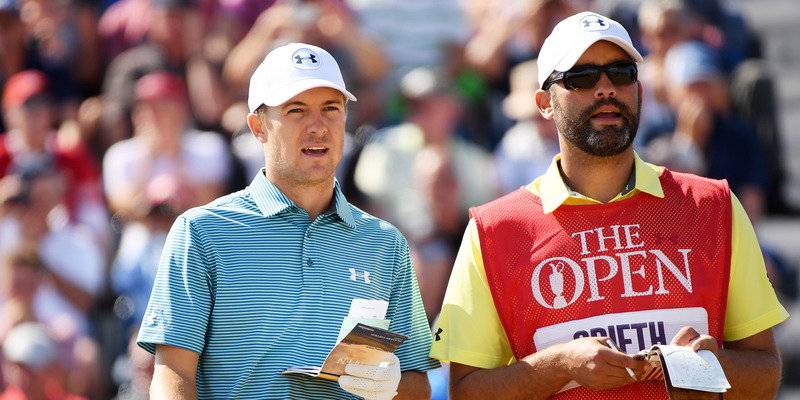 If he were to complete his comeback at the final major of the year, the golf world would erupt. 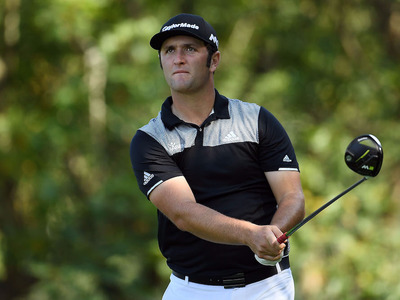 One thing to know: Jon Rahm is one of the most exciting young players in golf with a powerful drive and sharp wedges – a style that should match up with the course well this weekend, and hopefully help him improve on his performance at majors after being cut at both the U.S. Open and Open Championship. 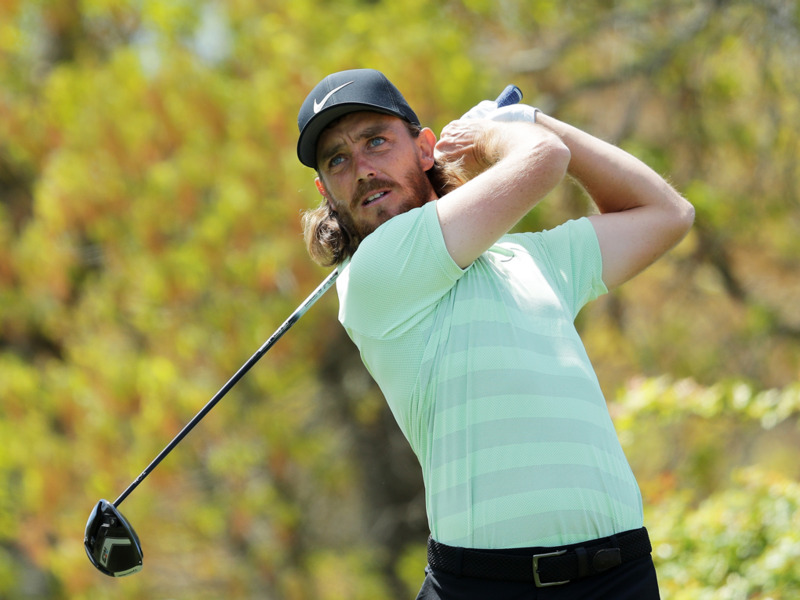 One thing to know: Like Fowler, Tommy Fleetwood is a player that has looked on the cusp of winning one of golf’s biggest tournaments the past few seasons. 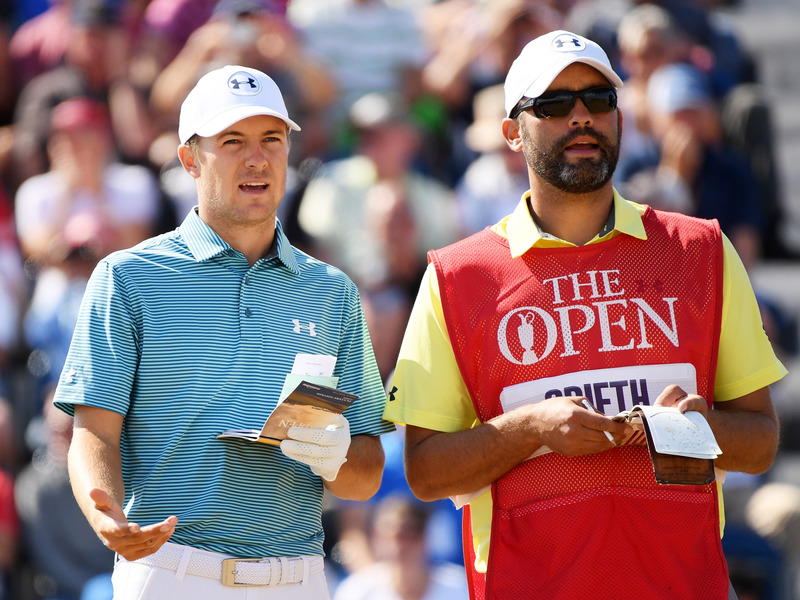 He put up one of the lowest rounds of the entire field at the Open Championship – if he can pair a similar performance with three more solid days he could run away with any tournament. 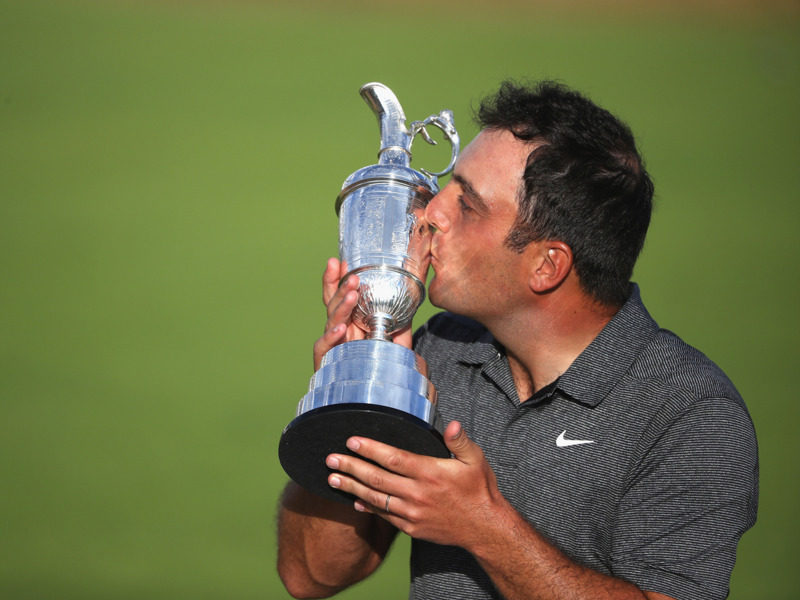 One thing to know: With his win at the Open Championship in July, Francesco Molinari added some much-deserved hardware to his mantelpiece after a career of up-and-down major performances. He’s now got four straight top-25 finishes at majors dating back to last year’s PGA Championship. Now check out what the life of Tiger Woods is like when he’s not busy making the cut at majors.